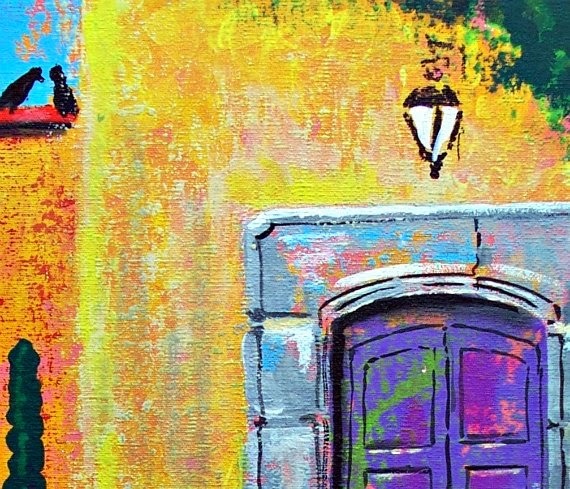 Continuing to post a painting a day. 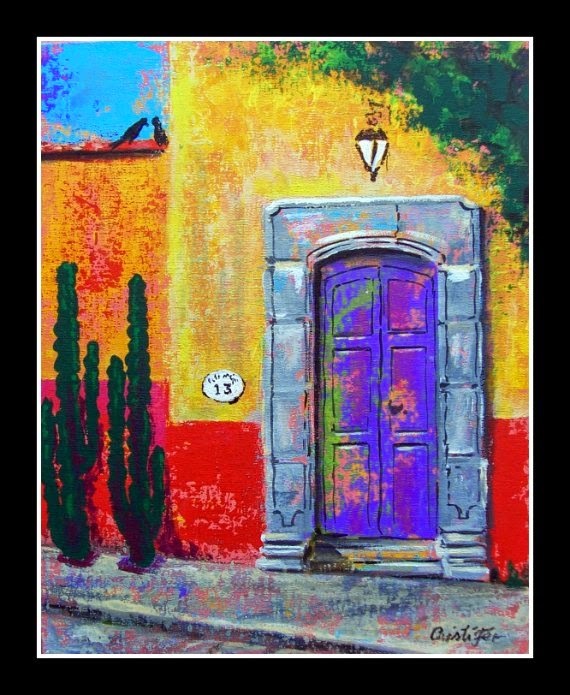 This painting of a typical Mexican door with saguaros is inspired by one of my neighbors door. The saguaros are just popping out of the asphalt! They are so beautiful, they don't look real. 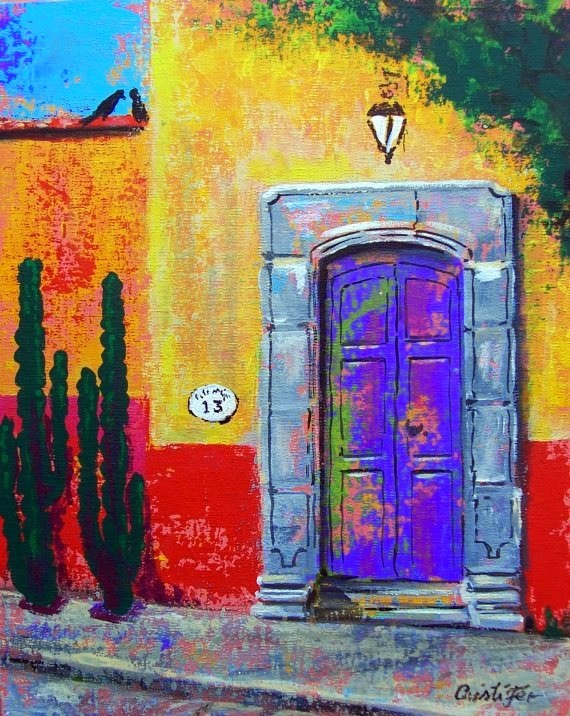 Original painting acrylic on canvas board 11" x 14"